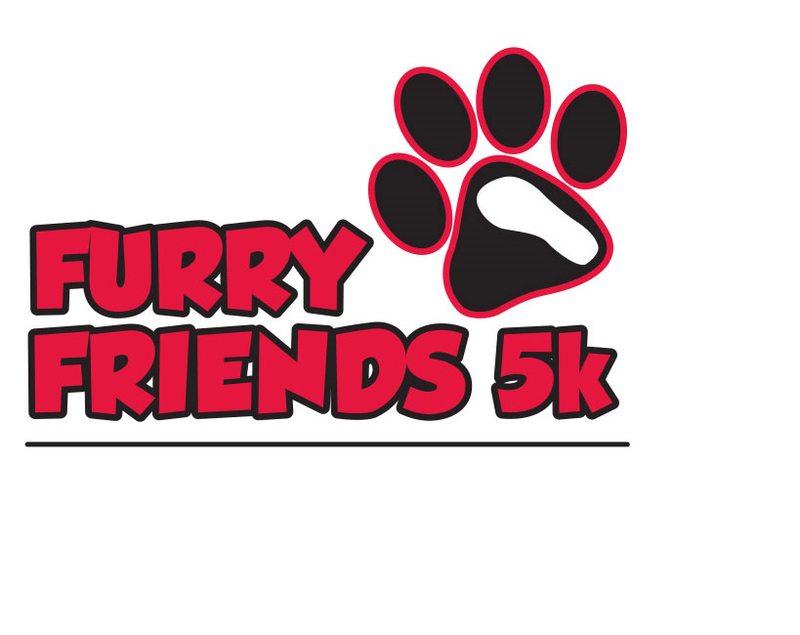 JOIN US AT THE FURRY FRIENDS 5K! It’s that time of year!! 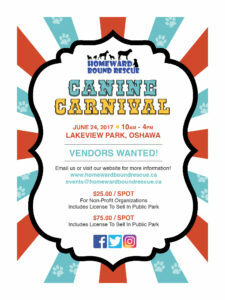 Registration is now open for the Furry Friends 5k, taking place on Sunday June 4th in Whitby. Get early bird registration pricing until March 31st. 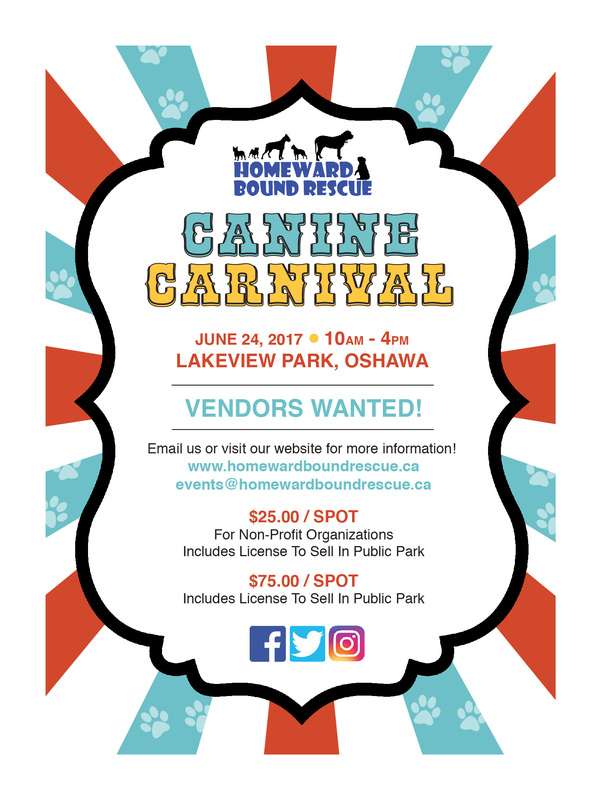 Register today to help raise money for dogs in need!